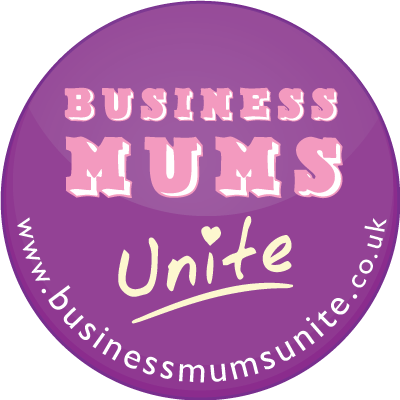 Well today is the day of the Business Mums Unite and I am really looking forward to learning and networking with lots of like minded mums. 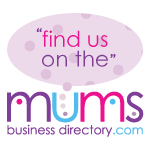 There are lots of sessions planned to help mums in business as well as some great speakers including Elaine Hanzak, who is the keynote speaker, Dragon’s Den survivor and Baby Loves Disco director Naomi Timperley, Sally Pettitt of The Mother Factor and Rebecca Jones The Business in Red Shoes. So if you are there I hope to get chance to say hi, if not and you want to follow the events of the day, the Twitter hashtag is #BMU2011. Plus pop back over the next couple of days to see how I got on! This entry was posted on Wednesday, October 19th, 2011 at 2:11 am and is filed under About Me, Business, Uncategorized. You can follow any responses to this entry through the RSS 2.0 feed. You can leave a response, or trackback from your own site.